Here's a precursor to the song "The Man in the Moon (is a Lady)," in the musical Mame (1966). 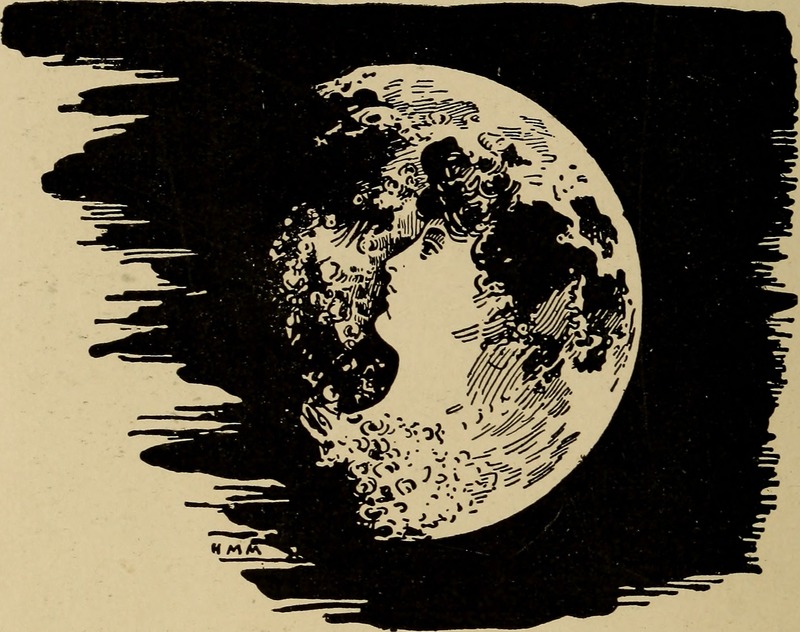 From Astronomy for Amateurs by Camille Flammarion, 1904. See our previous proof that the craters of the moon line up exactly with the Mona Lisa's facial features.